Mr Braithwaite is a Vascular and Endovascular Surgeon, and a specialist in treating patients with varicose veins. He has been treating patients with varicose veins since 1992 and has been a Consultant Vascular Surgeon at the Nottingham University Hospital since 2000. He trained in Cambridge, London, Oxford and the USA. Mr Braithwaite conducts research into varicose vein treatments and has pioneered the use of keyhole techniques for treating veins. He led a European team that introduced the Olympus RFiTT keyhole technique. 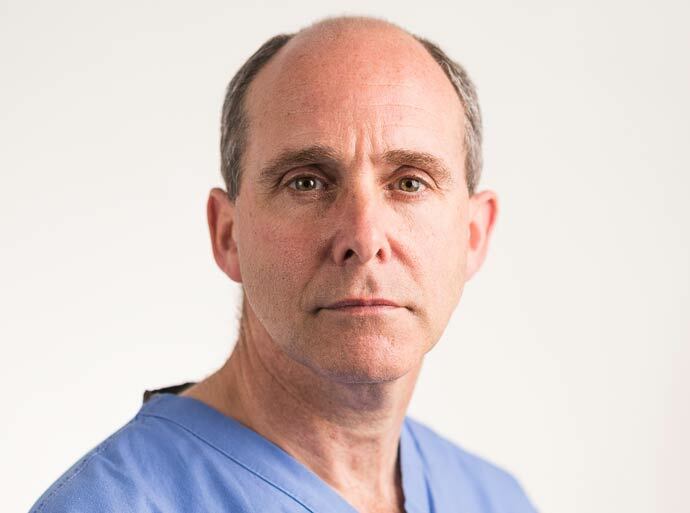 He is a Council Member of the Venous forum of the Royal Society of Medicine, former Board Member of the British Association of Sclerotherapists and Founder Member of the International Society for Vascular Surgery. Mr Braithwaite sees and treats both NHS and private patients at the Nottingham NHS Treatment Centre. General surgery, hernia repair, varicose veins, laser treatment, venous ulcers, endovascular aneurysm repair, deep venous reconstruction, Claudication, renal vascular access, VNUS EVLT foam sclerotherapy.